Gearhead, a part-cyborg adrenaline junkie, rides into Gotham in a souped-up racer. With the ability to take control of cars with his nano-technology, Gearhead is out to commit a series of crimes for thrills. 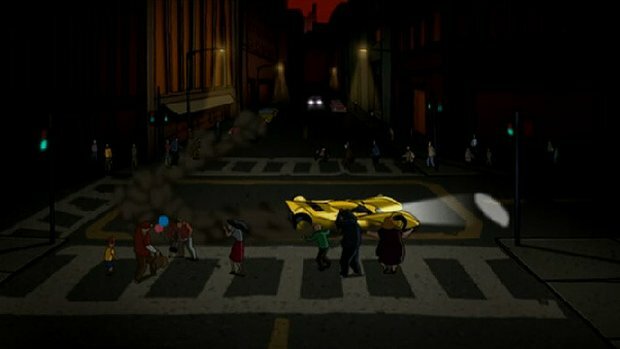 When a spectacular chase with Gearhead destroys the Batmobile, The Batman must create a new and improved vehicle if he hopes to bring the villain down.